Technology and tools can keep the process on track, but even the coolest app is no match for the ability to hold a dialogue and clearly articulate value, eye to eye. The problem is most salespeople don’t have the skills or confidence to initiate compelling conversations with customers. This is where Cosine can help. Cosine is a global sales training and sales force effectiveness company. 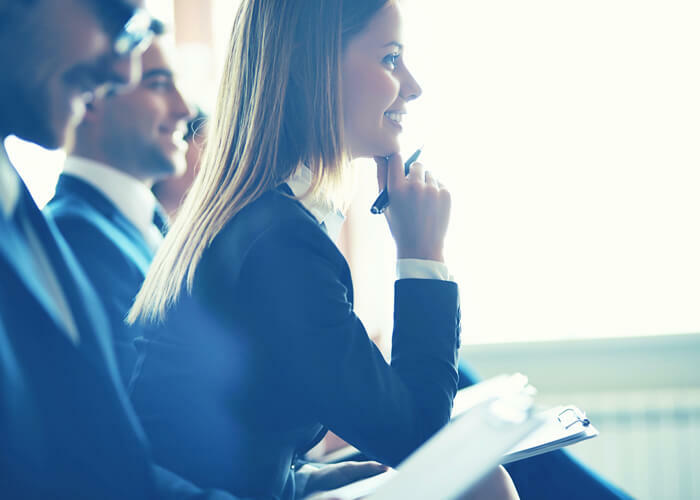 We have over 30 years of experience creating customized sales training solutions that build organizational capability and improves the individual skills necessary to grow profitable sales. Cosine’s approach is highly collaborative, with a focus on enabling the right sales activity and effective customer dialogues at every stage of your selling cycle. To help you achieve your goals, we partner with you to develop a culture of continuous learning that drives sustained improved performance. We equip your sales organization with the effective dialogues skills through our time-proven Sales Effectiveness System that combines assessment, customized sales, training and integrated performance support tools to sustain and reinforce learning. We provide an emphasis on skills to execute in the sales process and tools that enable your sales people to succeed. Sales Effectiveness Solutions by Cosine deliver proven content, deep customization, and expert perspective to help you meet your exact development needs. Cosine’s customized solutions helps leaders prepare their organizations to execute sales strategies and achieve business objectives. 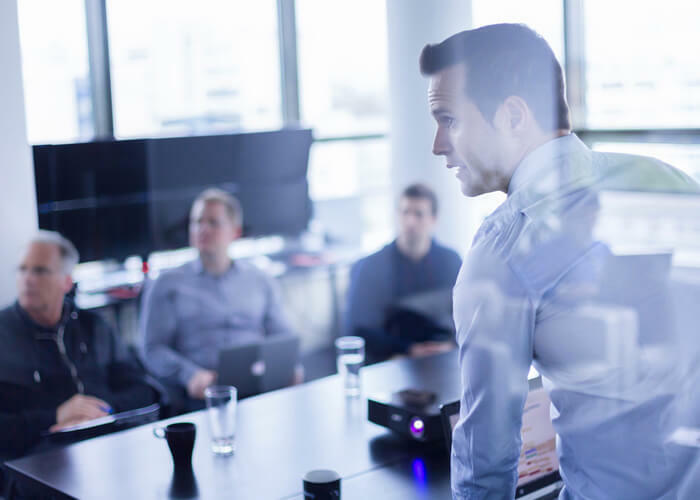 At Cosine, we seek to partner with you to develop continuous learning solutions that help change behaviors, enhance the effectiveness of your sales organization. Transforming leaders and their teams from 32 countries since 2011. Impact Coaches transform and expand your capacity to sense, understand and achieve your potential as a leader. Impact delivers coaching and workshops in 109 languages through our global network of certified professional coaches. Submit your details and we will get back to you! Copyright 2018 Impact Global Coaching LLC.